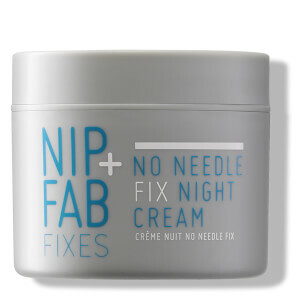 Target signs of ageing with NIP+FAB No Needle Fix Day Cream SPF 20; a multi-beneficial formula that absorbs quickly into skin to help minimise the appearance of fine lines and wrinkles. Fortified with Oat Extract, Hyaluronic and antioxidant Vitamin E, the lightweight moisturiser softens and hydrates skin, whilst defending against environmental aggressors and providing broad spectrum protection. 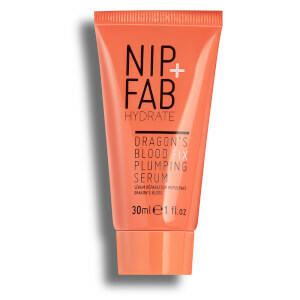 Skin appears smoother and more refined with a radiant shimmer. Apply to a cleansed face and neck in the morning and allow to absorb thoroughly.